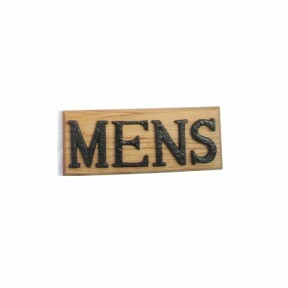 Mens sign on a oak base with cast iron lettering, includes fixing screws. 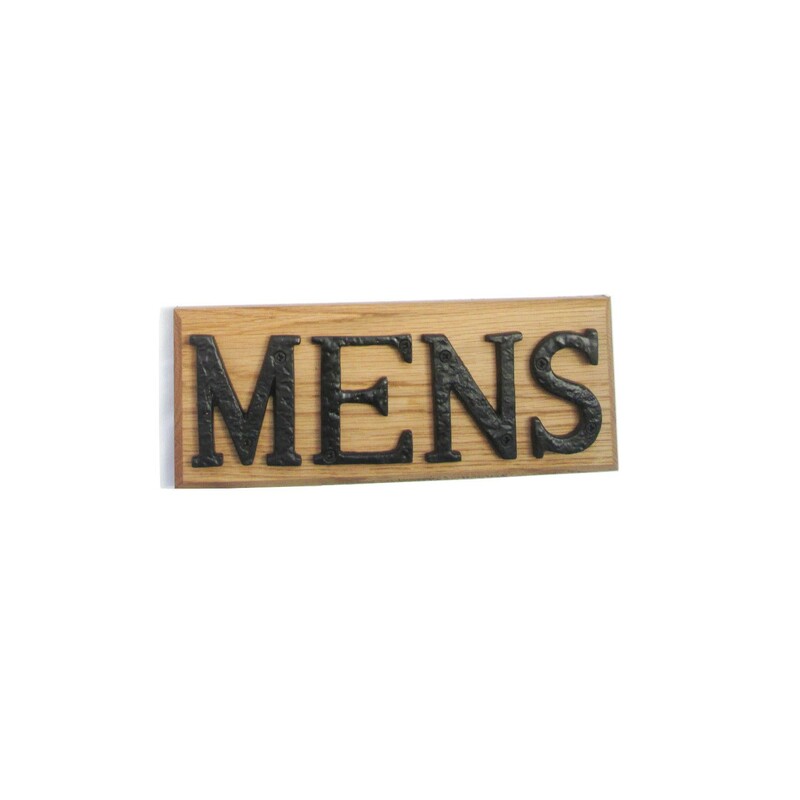 Suitable for offices and other commercial or retail premises, this Mens door sign is set in a vintage style combining a solid oak base with letters made from cast iron. This sign is certainly different from the typical plastic Mens sign and if you're looking to give your premises a little bit more character than this sign is bound to do it. 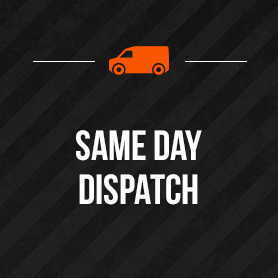 This product is very well built and comes with a 10 year guarantee to give you peace of mind in your purchase.